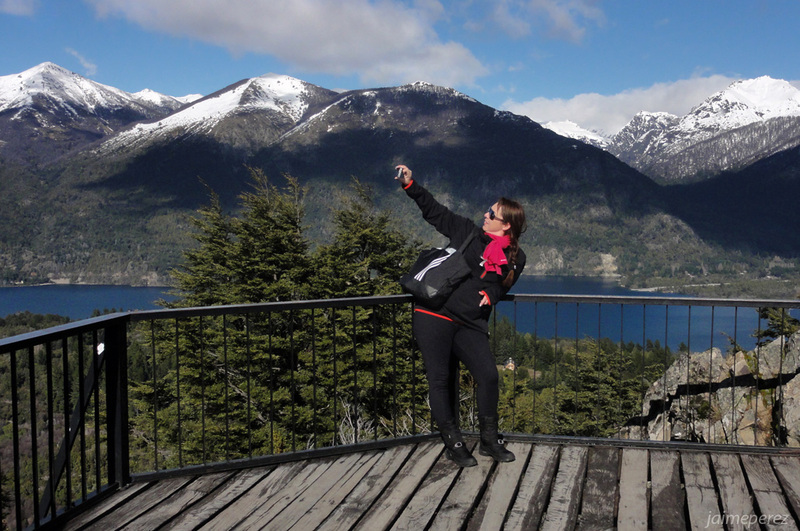 This entry was posted in Color, Weekly PhotoChallenge and tagged Bariloche, cerro campanario, one, photo, selfie, travel, turismo, turista, vacations, vista, weekly photo challenge: split-second story. Bookmark the permalink. Ha! Love this. Beautiful scenery in the background but not getting it in the selfie 🙂 Or perhaps is there equally beautiful scenery outside of the frame that we can’t see? Thank you Stacy, I can asure you that is a 360° amazing beautiful scenary; so, the selfie shouldn’t be much different from my picture! (Cerro Campanario, Bariloche, Patagonia Argentina).